Beads, 16ct Aida, floss, needles, chart and instructions. Mill Hill frame GBFRM21 Sold separately. 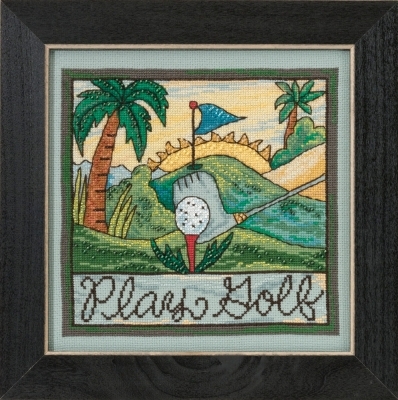 GBFRM21 Matte Black; ; Frames - Mill Hill; Solid Color Wooden Frames; Front opening 7.5" x 7.5"
Back opening 8" x 8"